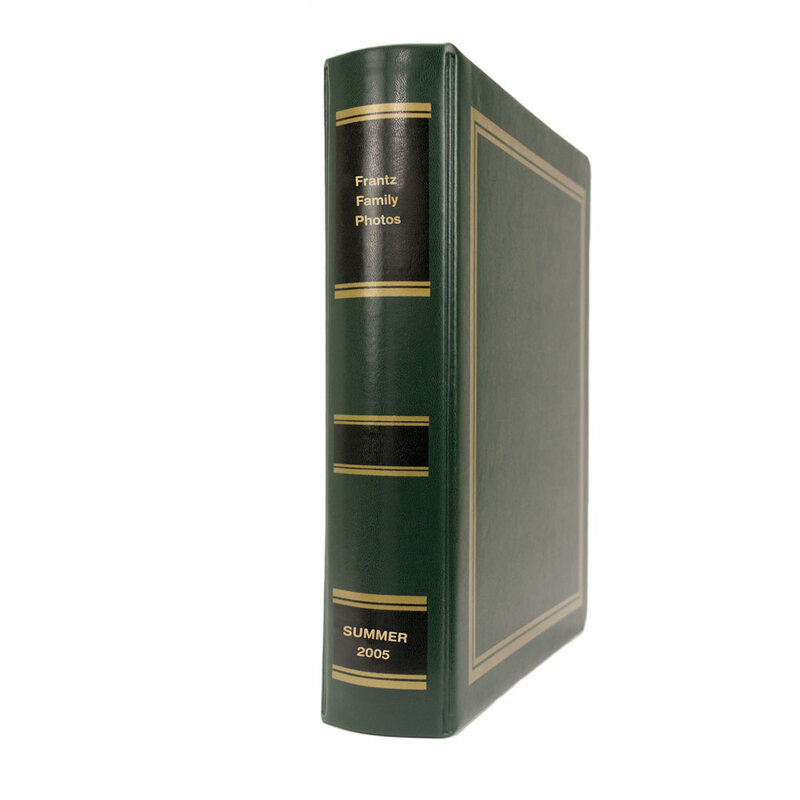 Blumberg offers quantity discounts on Garnet, Emerald, Plush Raven and Ex Libris 3 ring binders making it affordable for you to order a supply. You can even order with your firm name finely etched in 24k gold and customize with the closing title, client name, date, etc. 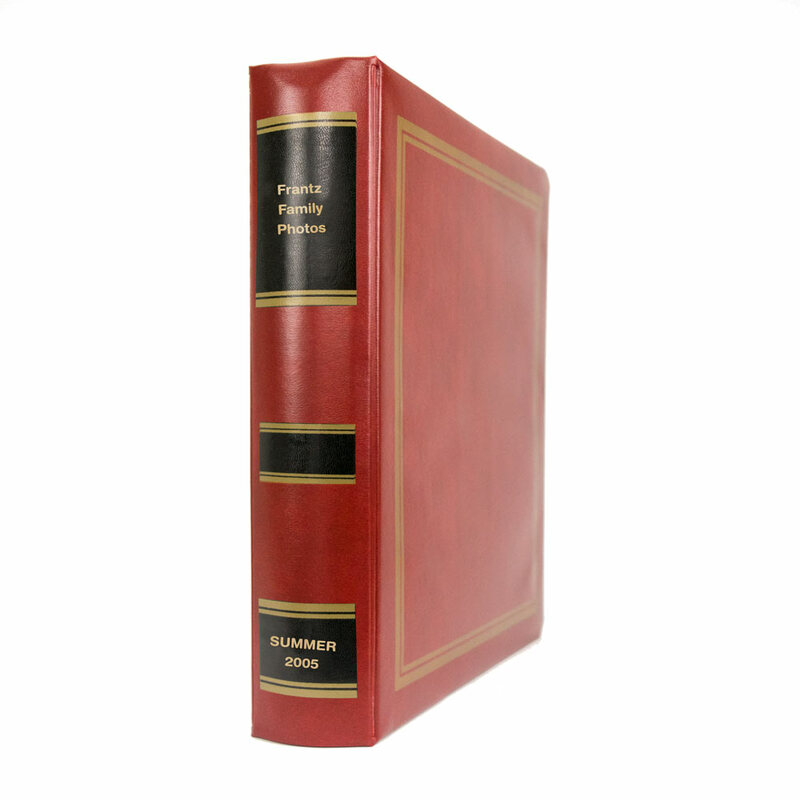 Click here for these binders used as estate and trust portfolios. 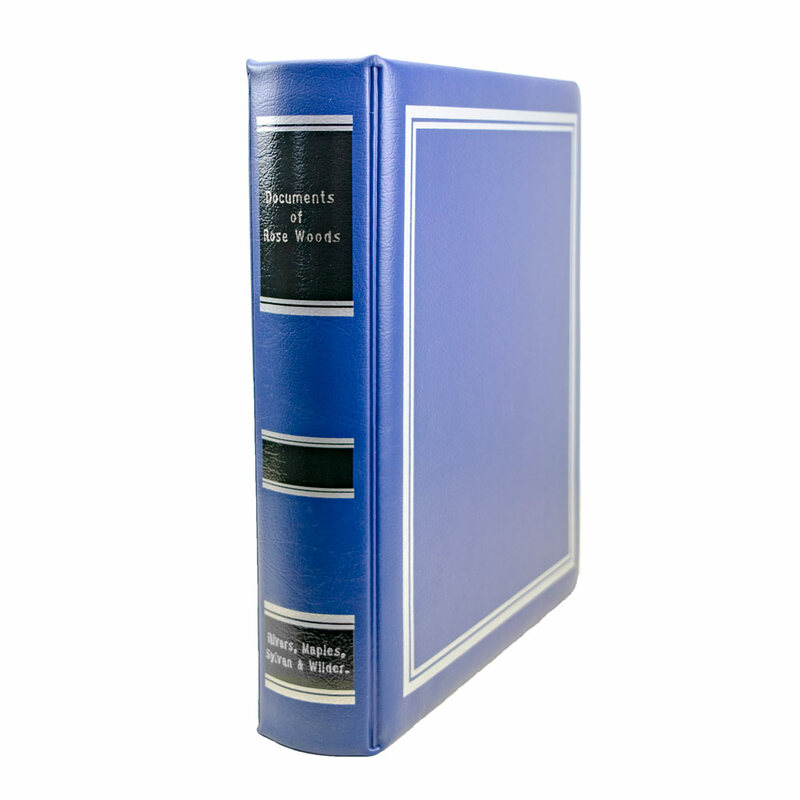 We have a large selection of legal index tabs to use with our 3 ring binders. A customized presentation makes a lasting impression. Use for Wills, Estate Plans, Answer Books, Survivor’s Trusts and other important documents. 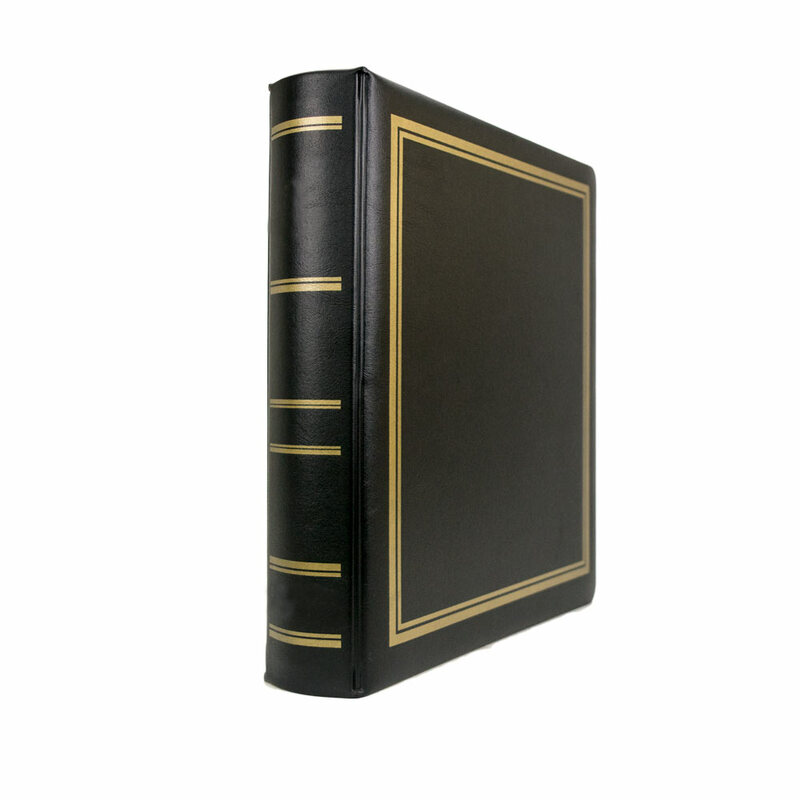 Finely etched gold foil of titles, clients’ names and firm names on the surface of the spine: up to 3 lines in top section and 2 lines in bottom section, $11.95, additional lines $2.00 ea. 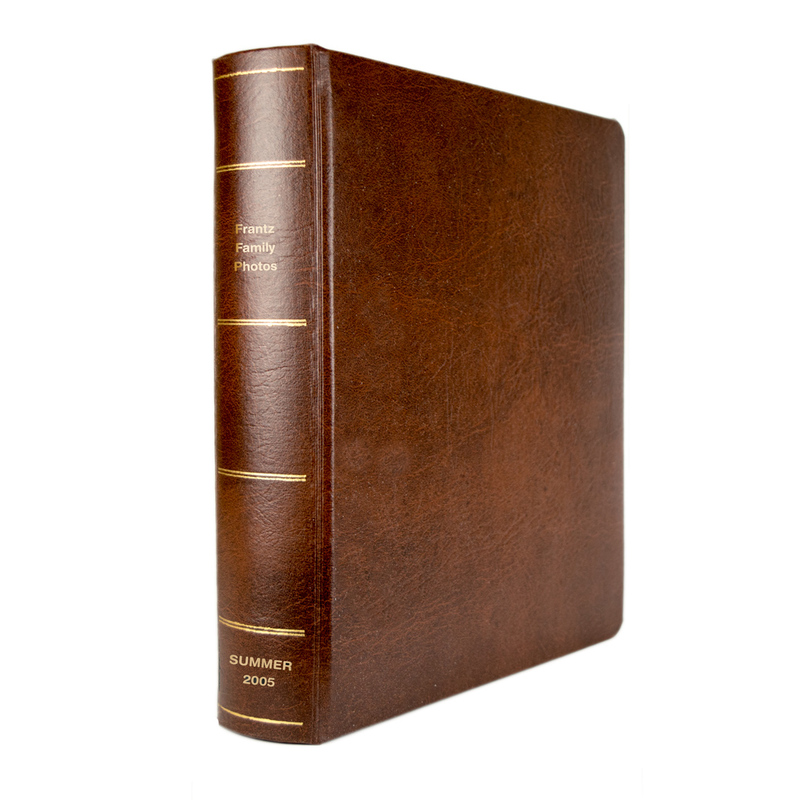 Additional binders same copy: top panel $4.50, center or bottom panel, $3.50. For the lettering on cover, inquire.